Happy National Electronic Greetings Day! While e-cards may be going the way of the telegram (remember those? yeah, me neither…), today is still a great reminder that we all enjoy being on the receiving end of a cheery “hello”, “happy birthday” or “just for laughs” greeting! 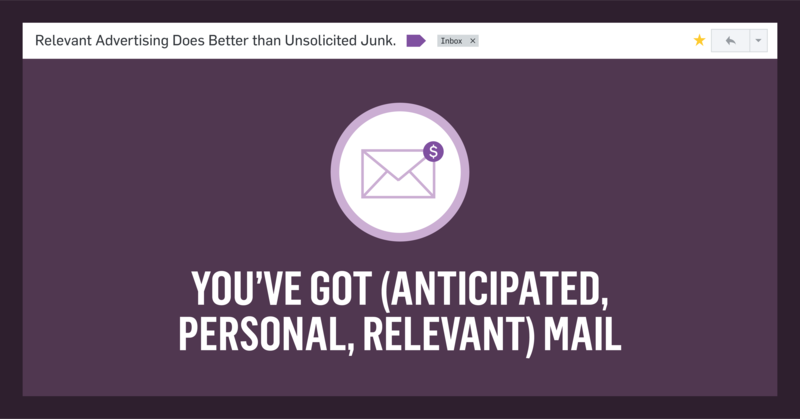 *If you are checking the 3 boxes of “anticipated, personal and relevant”, you are probably not sending e-blasts anymore (the very name gives me the shivers). If not, make that your New Year’s Eve marketing resolution! 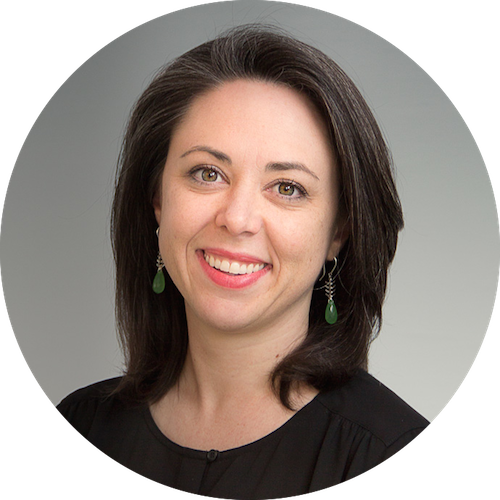 "Anticipated, personal, and relevant advertising always does better than unsolicited junk." One way to make sure you are giving the people what they want is to observe the 70/30 rule, a.k.a. “Give, Give, Give, Ask”. 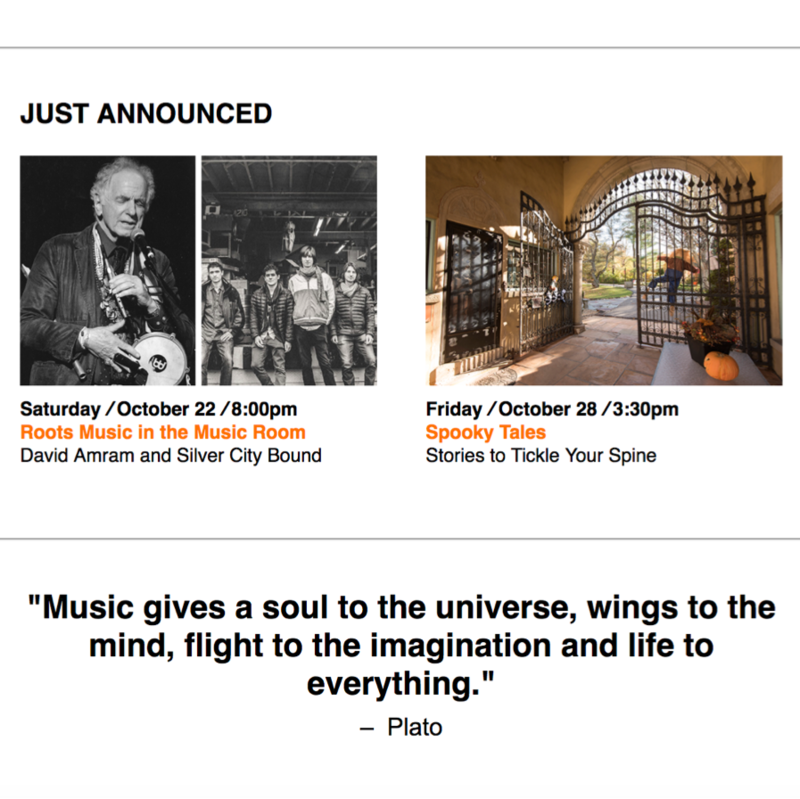 This is a concept we typically talk about with social content, but that we should start applying to email. It’s essentially: be fun (or informative) 70% of the time, and you’ll earn the right to sell something with the other 30%. Most of us got into this line of work to give “flight to the imagination.” Are your emails doing that? Still with me? Let’s raise the barre ;) with a purely ‘70% fun’ email that didn’t require creating more assets or setting fire to an email calendar. 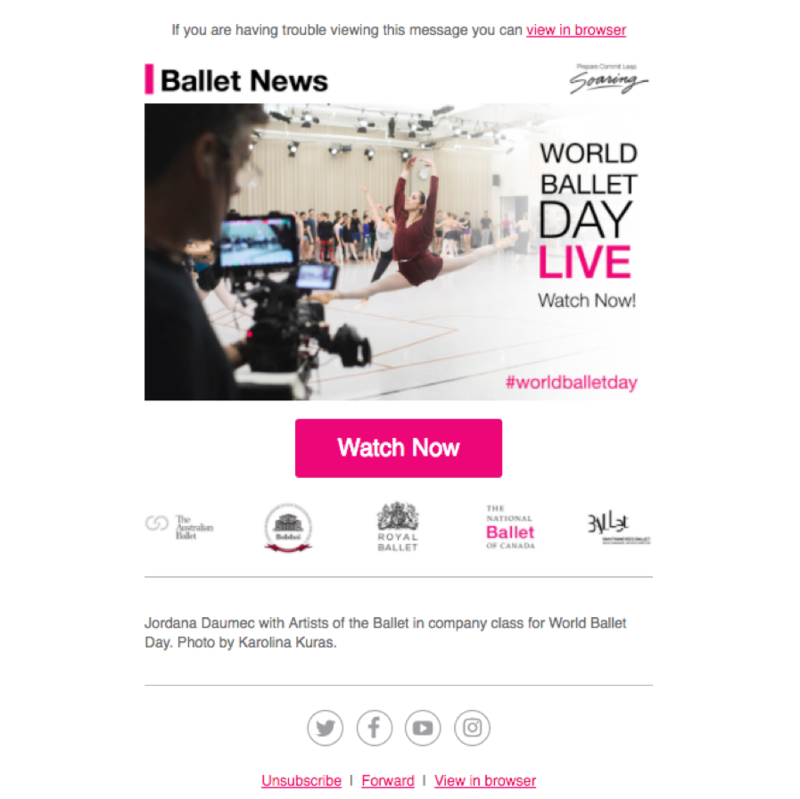 You could argue that this email from National Ballet of Canada is an ‘ask’ (to get me to watch now), but as a ballet-lover, they are doing me a solid by reminding me to tune in to a full day of free behind-the-scenes content. Think about something really special gathering dust in your archives, and consider sharing that via email (where it’s guaranteed to land in my inbox) instead of, or in addition to, on your social networks (where you are competing in an algorithm you can’t control). 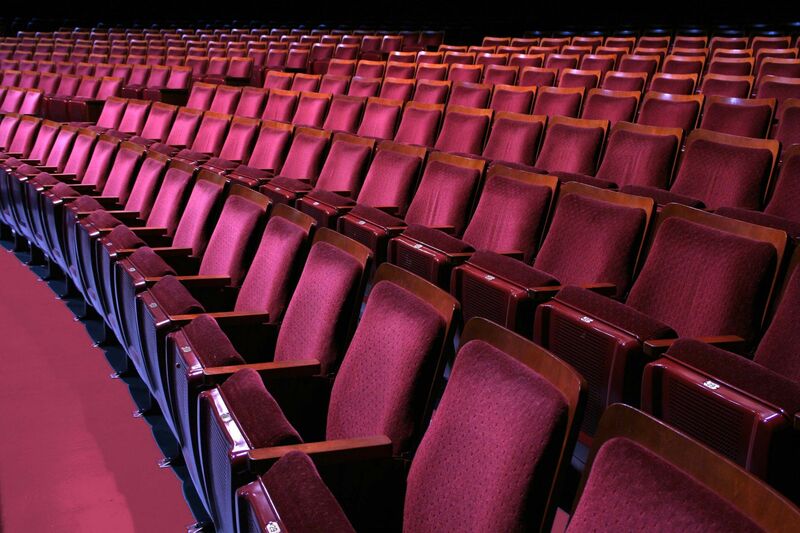 Seriously, arts organizations are the envy of e-commerce companies everywhere! I was talking to a friend the other day who creates social content in another industry and she was FLOORED to hear that so many of us feel strapped for content. It’s not as if we’re selling home & auto insurance. Need more inspiration? Here are few other easy wins! Trump and Clinton voters have at least one thing in common (which we should try to remember when we are home for the holidays). We all have a birthday! And even if you are celebrating turning 29 for the 10th time, you probably can’t help but smile when someone remembers your special day. This is a great time to pair your “give” (the greeting) with an “ask” (the offer). In fact, birthday emails can lift conversion rates by 60% over non-birthday emails with the same offer (i.e. we are narcissists). DonorsChoose.org is one of my favorite charities. They are exceptional communicators, and seem to always ask me for money at exactly the right time. 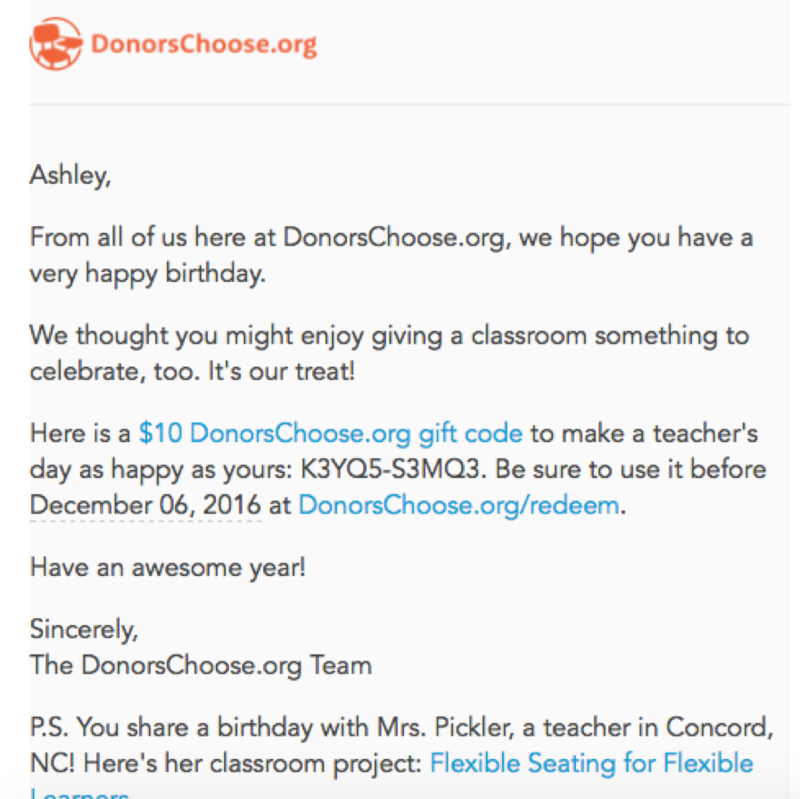 This email actually triggered me to give a gift, on my own birthday, to the teacher whose birthday I shared. Ok, you may not know all the dates that are special to me, but if your database is clean and trustworthy, you know our anniversaries (as in the ones I share with your organization). 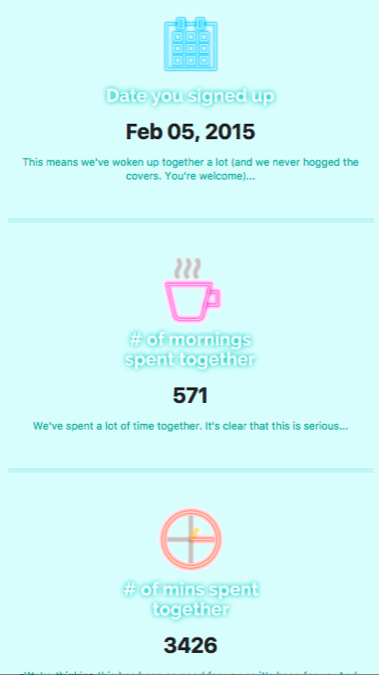 I love this email from the Skimm, which has me feeling nostalgic about my relationship with a news aggregator. Imagine if this were an email reminding me of a great experience I had at my favorite arts organization...or how long it’s been since I last visited? The “give, give, give, ask” cycle doesn’t stop after the person has done the thing you’ve asked them to do! This one is particularly important as we head into the season of EOY giving appeals. One way to give is to say thanks, and tell people what you are doing with their gift. Charity Water has absolutely nailed this, and while you may not have the creative resources (or the time) to do it this way, the alternative isn’t to do nothing.